As I mentioned last week, I bought my mom and I tickets for the Breaking Dawn midnight premiere. It would be an understatement to say I'm excited about this movie. I think this will be by far the best one yet. Wedding? Honeymoon? Vampire baby? Yes please. I've never been a big fan of the casting in these movies, and I still don't find Robert Pattinson very attractive (except in Water for Elephants...that hair worked for him). I recently found this post where Gina listed her picks for each role. I agreed with many of them, but here's my dream Twilight cast. 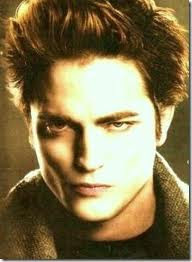 Edward: As much as I like his personality for it, the looks just don't match up to his description. I completely agree with Gina that this guy fits the bill. Bella: I was kind of torn on this one. When I first saw the movies, Kristen Stewart was not who I imagined Bella to be. I remember thinking that they changed her character the most...but I don't remember why. Now that I've seen the movies so many times, she's kind of grown on me. But I think Alexis Bledel is more of who I pictured in my head while reading. Jacob: I would definitely keep Taylor Lautner. In spite of the fact that I HATED his long hair. Thank goodness that didn't last long. Charlie: Definitely keep. 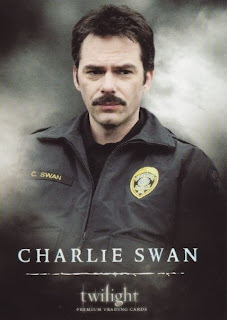 He is perfect in this role. 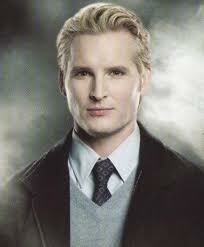 Carlisle: I just don't like his fake blonde hair. I agree with Gina...two words. Paul. Walker. Alice: Definitely keep. 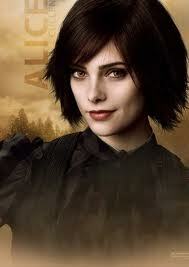 Ashley Greene is perfect for the adorable pixie-like character. Esme: I'm having a hard time coming up with a replacement, so I guess I'll just stick with their choice. Rosalie: I think we need more of a bombshell for this role. Charlize Theron would be a perfect Rosalie. 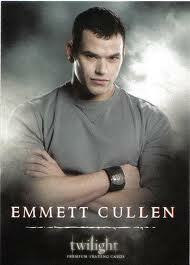 Emmett: At first, I was going to keep Emmett. And then I remembered Channing Tatum. 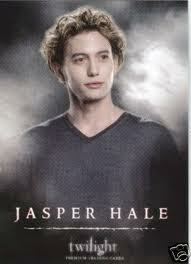 Jasper: DEFINITELY change. I had a hard time thinking of who would be good for this role though. Zac Efron? Ryan Gosling? I think Gina nailed it with Chace Crawford. Hopefully he can do a better southern accent. So what do y'all think? Agree with my changes? Hate them? Who would be in your dream cast? I really like Alexis Bledel as Bella! I think that's perfect. 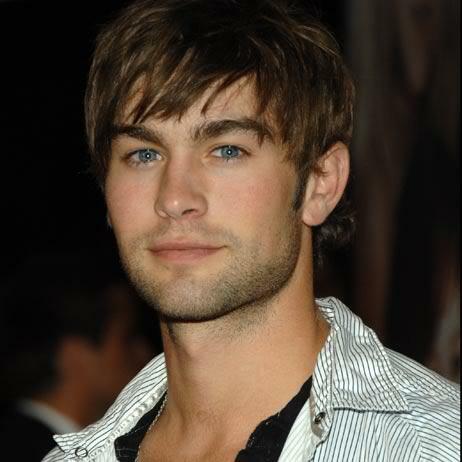 And I think Chace Crawford would definitely make a better Jasper. I looove Jacob although I agree they made some poor casting choices - probably because it was a such a low budget movie in the beginning! LOVE your choices! Kristen and I are going at Midnight too. I have a love/hate for Twilight. Horrible acting and the cast needs a re vamping (haha vampire joke) but i cant resist the chance to giggle like a little girl every time Rob or Taylor take their shirts off! Before I started reading this, I was nervous I wouldn't agree with any of the changes. But as I read it, I was like "Yes. Yes! YES!!" These would be so perfect. Haha this is hilarious! I can't stand the girl who plays Bella- she is SO uncomfortable to watch! oh i LOOOVED This post!! i'm currently twilight obsessed since the movie is so close! such a great idea for the post! Ooh very interesting! I think the alternative choices are pretty awesome. 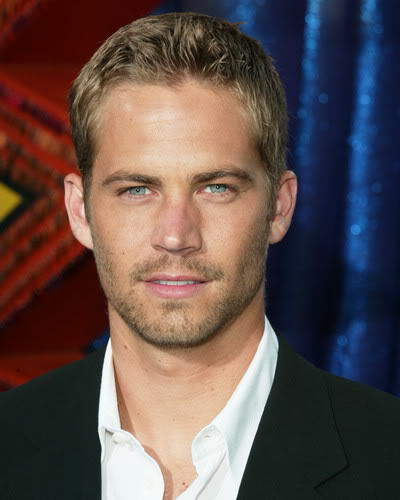 I'm just not so sure about Paul Walker. He still looks too young to be a dad of teenagers (although he has one in real life hehe :). Stopping by via Home is Love. Nice to "meet" a fellow LA blogger! I've never watched a single movie of this. Isn't that crazy?! Haha. I agree with all of your choices, especially Alexis Bledel! I'm not a huge fan of Kristen Stewart and that would make her so much more tolerable for me. Basically, I'm all about Taylor Lautner. 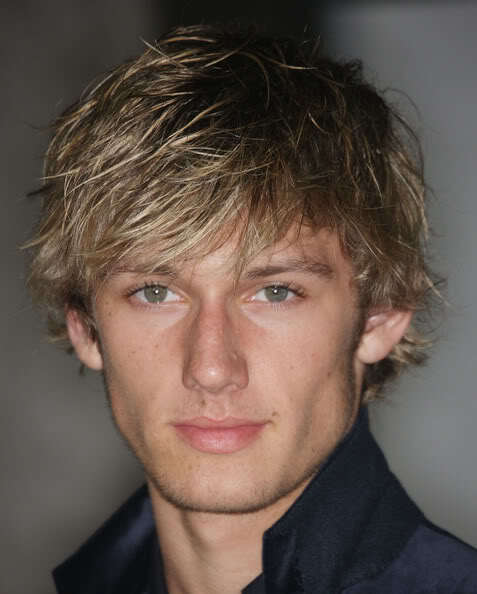 I, too, really want a recast for Jasper. I cannot wait for this movie!! agree with everything EXCEPT Alexis!! She's not awkward enough to play Bella...I'm NOT a big Kristen Stewart an though...what about Emma Roberts or someone with more range than Alexis or Kristen? ?